Jason Neely is a photographer living in Suffield, CT. He enjoys photographing a wide range of subjects, the natural world and travel are two of his favorite subjects. A photo that he took of his dog, Sidney, jumping through his living room appeared in the August 2009 issue of National Geographic Magazine. The manager of the rock band, Weezer, saw the image and soon, the photo of Sidney was gracing Weezer’s 2009 release, Raditude. Neely’s photographs have been shown throughout Connecticut. 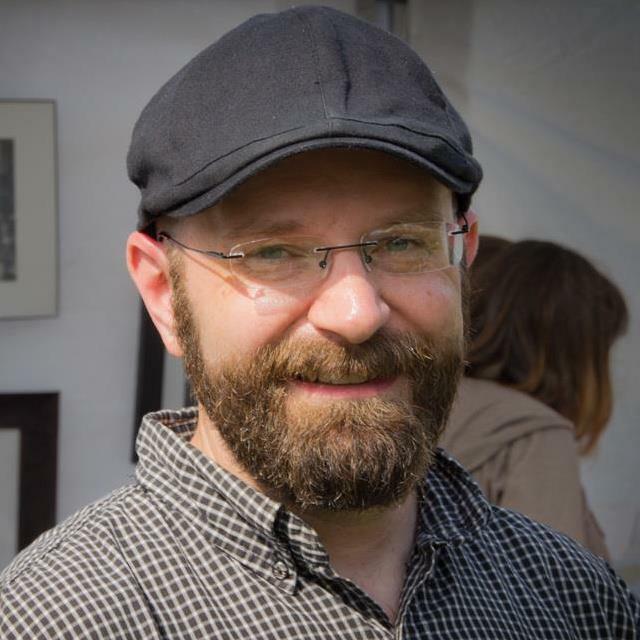 He teaches photography classes at the Arts Center Killingworth and participates in their Autumn Arts Festival in Madison, CT each October. He has presented travel programs on Peru and Ireland around the state. His work is part of private collections in Connecticut, New York, Tennessee, Pennsylvania, North Carolina, Great Britain and Ireland.